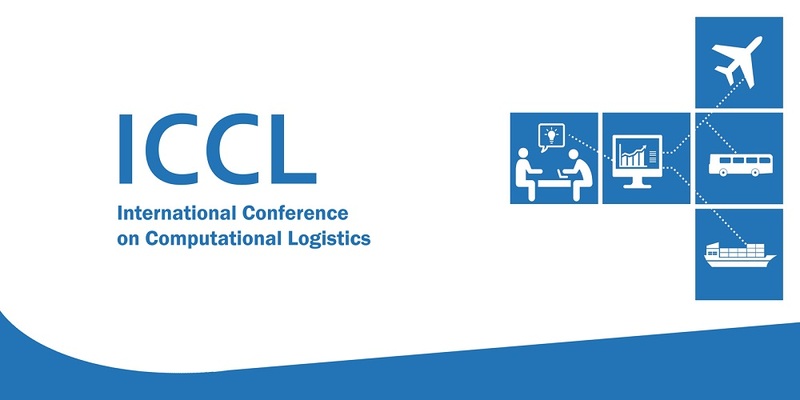 Authors are kindly invited to submit their contributions in the area of logistics management, operations, control, and information systems, relevant to all types of logistics activities and on any mode of transportation, with a particular focus on practical cases providing insight and real-world experience. Full papers should have a length of at most 15 pages following the LNCS style files. For a paper to be included in this volume, it should be presented at the conference by one of the authors. The style files for LNCS submissions can be found here. This site contains all relevant style files for CS Proceedings and Multiauthor Volumes as well as the Springer copyright form. If you have any questions concerning the style files, please consult the corresponding technical instructions on the website. Additionally, we kindly ask you to have a look at the "Checklist of items to be sent to the volume editor". Upload the pdf file of the 15-page regular paper in LNCS style http://www.springer.de/comp/lncs/authors.html on the easychair platform. Paste in the Abstract textbox a 1-page abstract (maximum 3000 characters, including spaces) to be included in the abstracts booklet which will be distributed during the conference. At most 4 references can be included. Mathematical formulas can be included in LaTeX notation. Submitted Abstracts should not exceed one page (maximum 3000 characters, including spaces). At most 4 references can be included. Mathematical formulas can be included in LaTeX notation. Accepted Abstracts should be presented at the conference by one of the authors. To submit an Abstract, please go to https://easychair.org/conferences/?conf=iccl2018 and paste the text in the Abstract textbox of the submission form. Do not upload a pdf file of the abstract. Accepted Abstracts will appear in the abstracts booklet which will be distributed during the conference. Please note that a participant can present only one contribution (Full paper or Abstract).